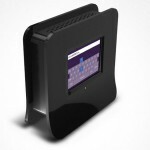 If you are in the market for a new router you might be interested to learn that a new model called the Almond will be arriving in stores this month made by Securifi. 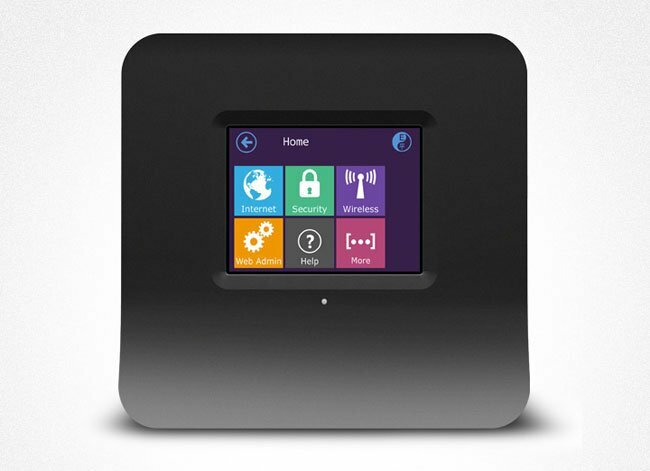 The Securifi Almond router is equipped with a 2.8″, 320 x 240 resolution touchscreen interface and has been designed to be easily setup. 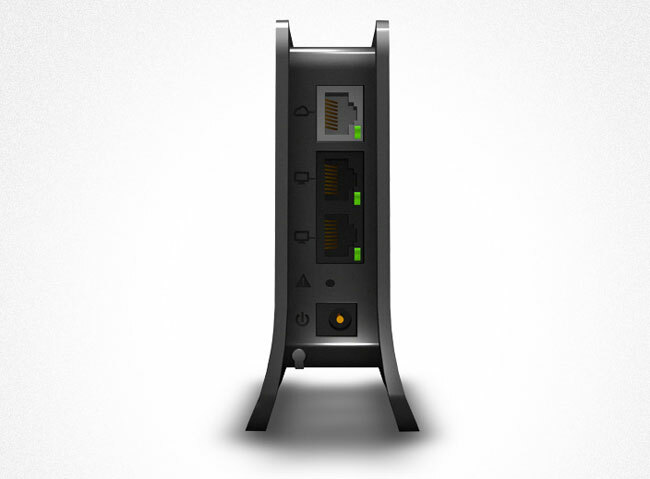 Securifi describe their new products as “routers for humans” and its comes with a few handy features. Including on screen instructions, together with a simply opt-out setting to block Google Street View or other intruders from accessing your wireless data. 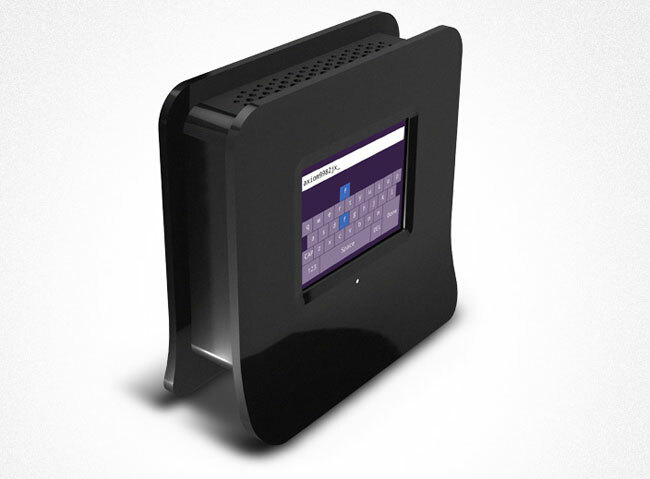 As far as tech specifications go the Securifi Almond router supports 802.11 b/g/n, 300 Mbps MIMO, has a 100+ meter range and is fitted with WEP, WPA, WPA2 security, with 1 x WAN, 2 x LAN ports. 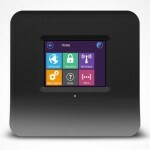 The Securifi Almond router will be arriving later this month for around $70. 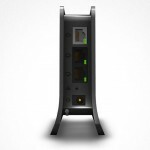 Jump over to the Securifi website for more information.